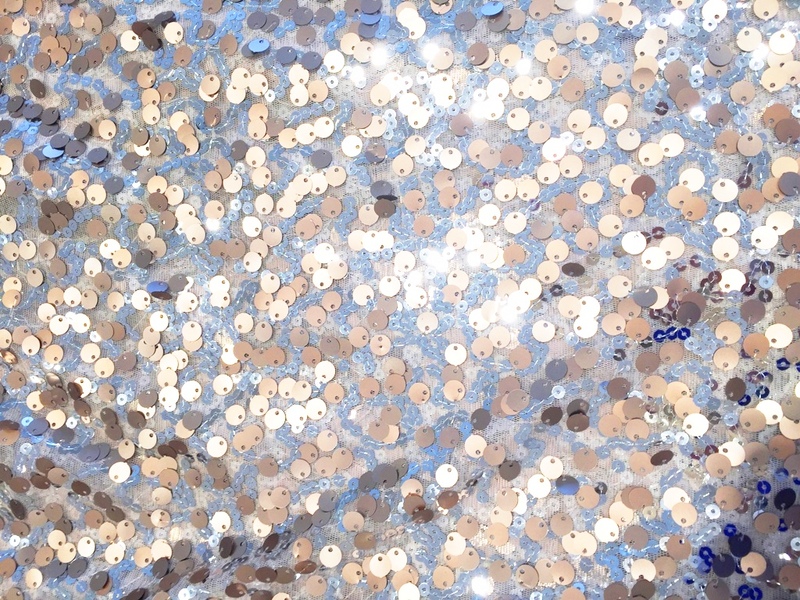 Sequins : Sequins 2-Size on Mesh Blush/Silver, Ltd. Ed. Sequins 2-Size on Mesh Blush/Silver, Ltd. Ed. Runner 20" x 84", Ltd. Ed.